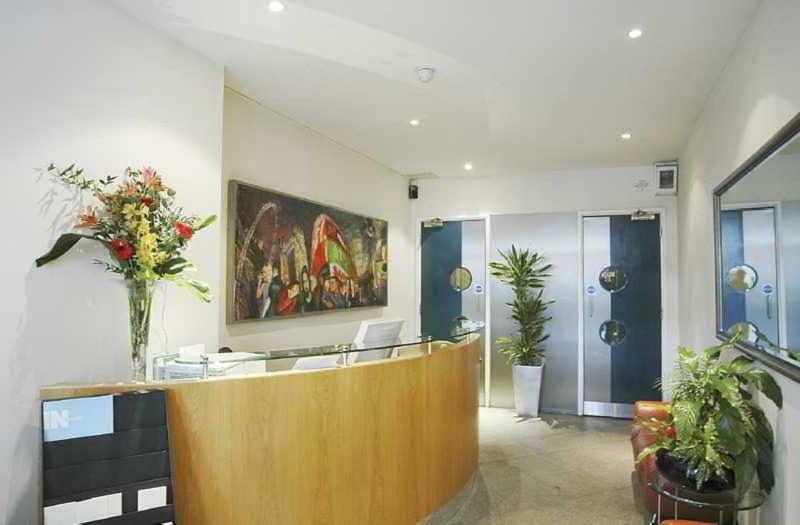 196 Bishopsgate | The best MICE hotel deals for groups and events. Contact a DMC. 196 Bishopsgate is located in London's financial district, which is a short hop on the tube from nearby Liverpool Street Station to the thriving West End, a mere walk to the River Thames, and a stone's throw from the numerous bars and restaurants of London's fashionable Hoxton and Shoreditch districts. We offer a range of fully serviced apartments, from Studios up to Penthouse Suites, all with no minimum stay. At 196 Bishopsgate you benefit from the flexibility of a hotel whilst enjoying the space and freedom of apartment living! Each of our 48 serviced residences are decorated to the same high standard and have been furnished with a contemporary flare. All offer fully equipped kitchens, air-conditioning, marble clad en-suites, and dining areas. All rooms are cleaned Monday to Saturday. Should you require parking, the 24-hour White Row car park is just 5 minutes' walk from the hotel.196 Bishopsgate is ideally located directly facing Liverpool Street Station in the heart of London's Financial District. Liverpool Street Station is served by Central, Metropolitan, Circle, Hammersmith & City lines, national rail, local bus services, and the Stanstead Express.